Please, do not modify or hack the main YSFlight executable. Also, do not ask Soji or any YSFHQ Staff Member to provide the source code. YSUpload.com only provides this download as a service, and is not responsible for its content or for the code itself. We also ask that if you appreciate and enjoy this software, you check out Soji's shareware items located on this page. 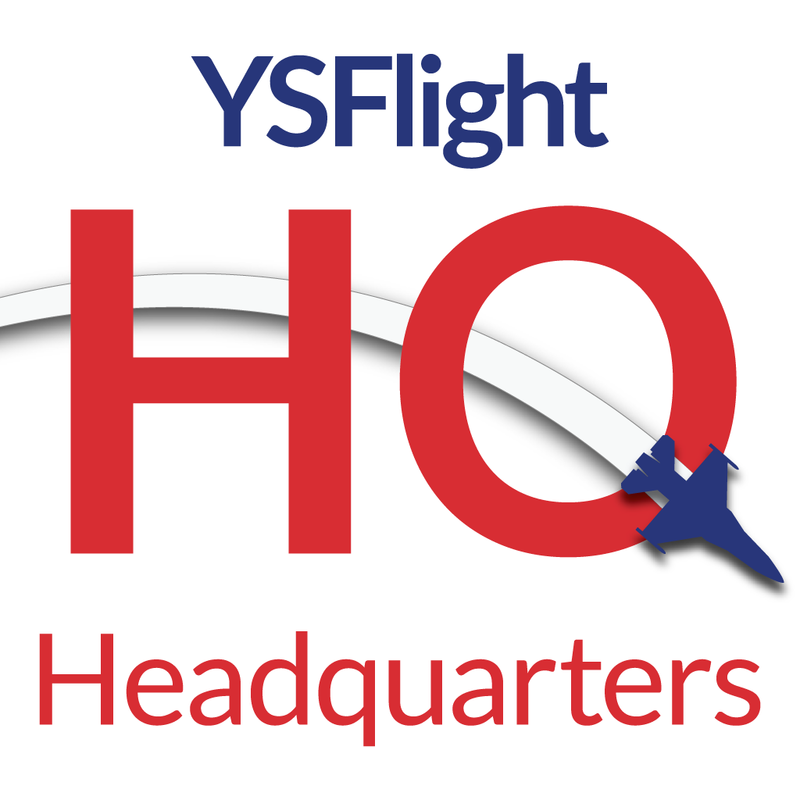 Every download is a donation to help continue the development of YSFlight.